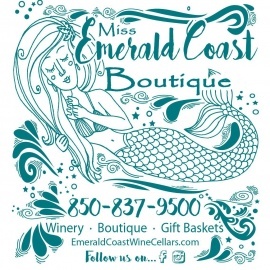 Miss Emerald Coast Boutique is the newest addition to Emerald Coast Wine Cellars. 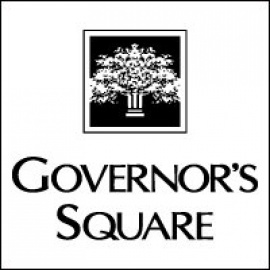 Open 7 days a week from 10am - 6pm. Follow our page for new arrivals daily. 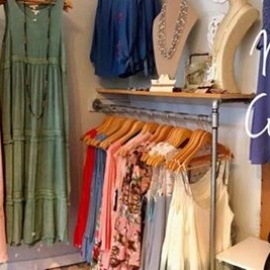 We carry a variety of sizes from Small to 3XL. Handbags, watches and shoes made from cork. 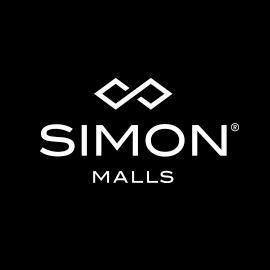 Check out our sister stores on Facebook.